For use on saws with scoring attachments. LXT carbide is used to prolong edge life between sharpening. 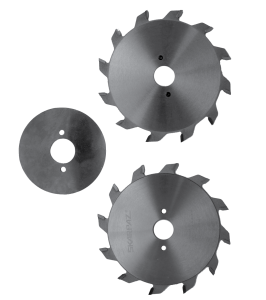 For blades recommendation consult your SKARPAZ dealer.